Ash, Green Fraxinus pennsylvanica Marsh. Ash is a member of the olive family. 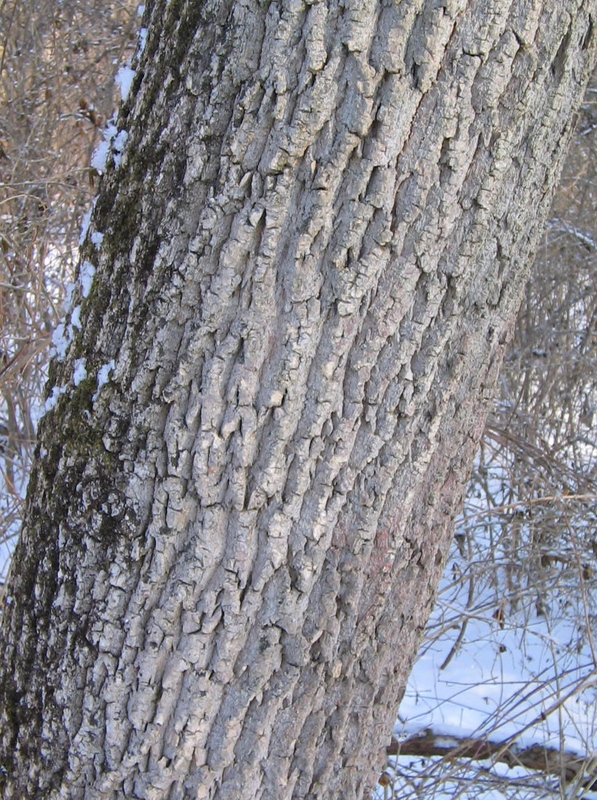 It's also called red ash, swamp ash, and water ash. The leaves are compound with up to 9 leaflets. 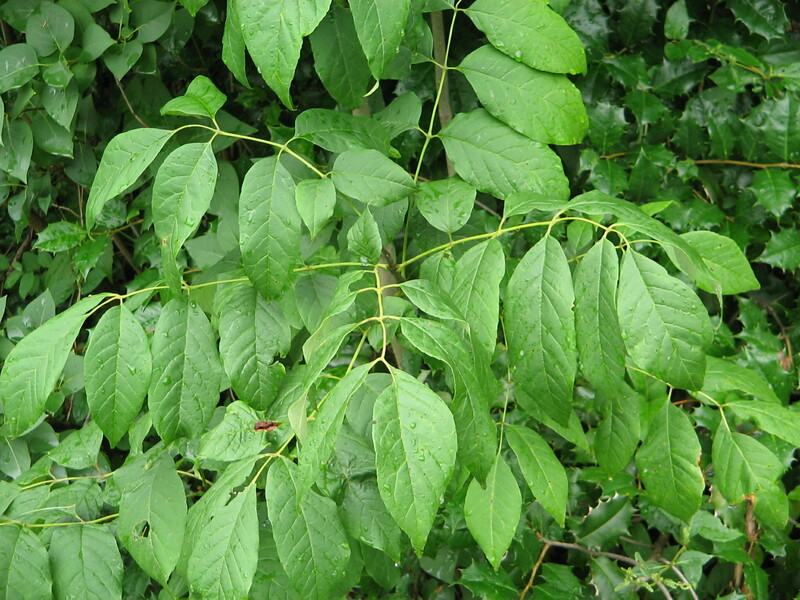 Ash is a dioecious species male trees and female trees. Flowers occur on both male and female trees. Seeds also called samaras hang in clusters from female trees. Ash wood is prized as a wood for making splits for basketry. In fact, Native Americans call ashes "basket trees" for that reason. Additionally, ash was used for medicine and tools. NativeTechIt is also used for baseball bats and craft activities. It is favored as a firewood. In landscaping it is favored as a shade tree. 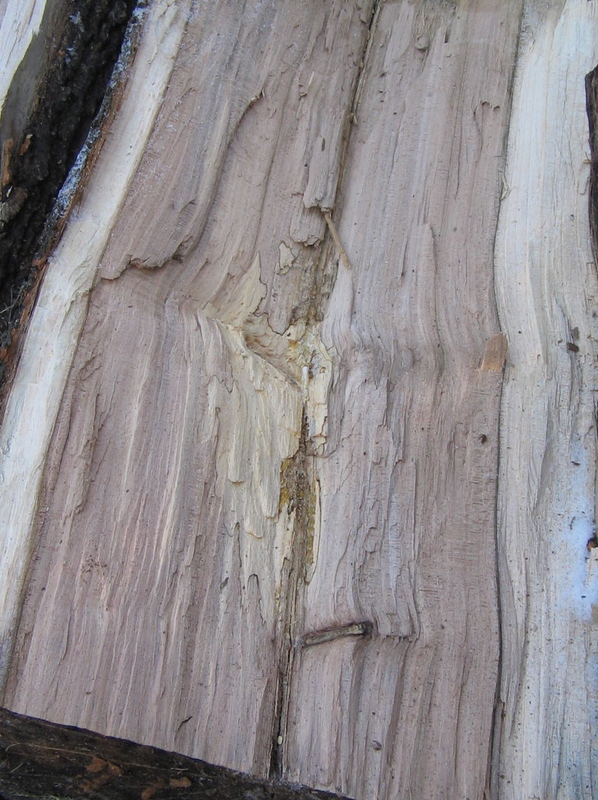 Emerald ash borer, Agrilus planipennis, is an exotic, invasive beetle that is devastating Ash trees in North America.